Poetry. 1989. 240 pages. ISBN 0 904872 11 4. £6.50. 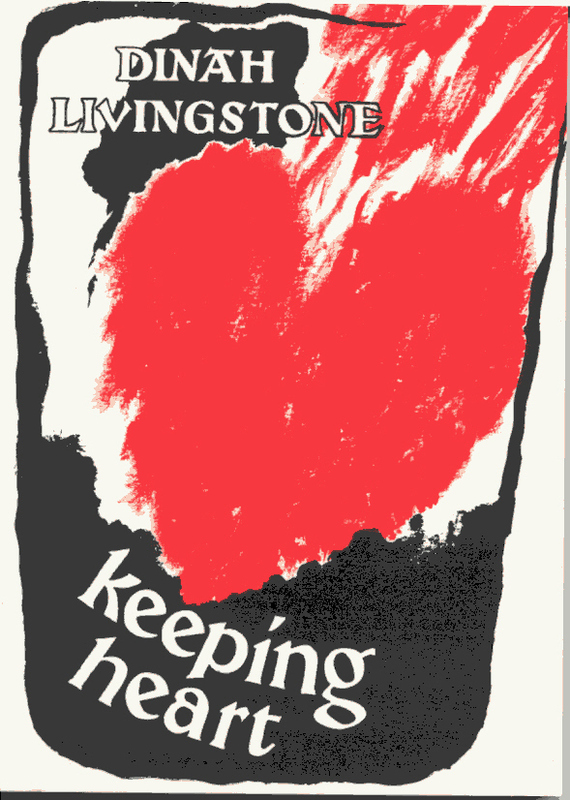 Dinah Livingstone, who grew up in the rural West of England, came to live in Camden Town, London in 1966. These are the poems she wishes to keep from 1966 until 1989.